Our range of products include flame relay. Most compact design Flame Relay. DIN rail mounting for ease of Mounting. 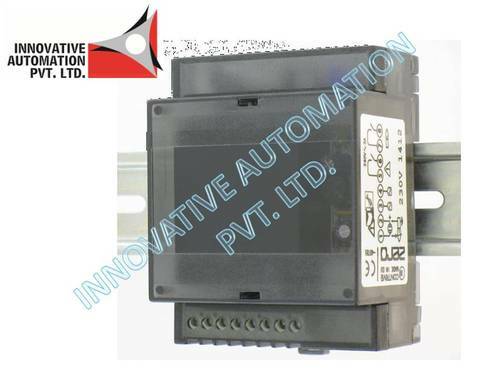 Same Flame Relay can use with both UV Flame Sensor and Flame Rod. Separate LED indication for Flame Detection and Power Supply. Addition Fault Output to detect Short Circuit of Flame Sensor Cable and Flame Rod Sensor.